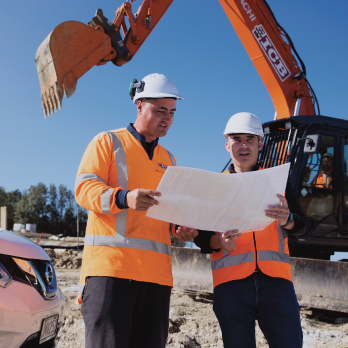 To assist Contractors and homeowners to comply with the Health and Safety Authority's Code of Practice for avoiding danger from underground services to dig to inform Essential Infrastructure Owners such as gas and electricity, and obtain asset location plans and/or locates, prior to the commencement of design or excavation works. PelicanCorp is the software and services supplier to the beforeUdig Ireland service. 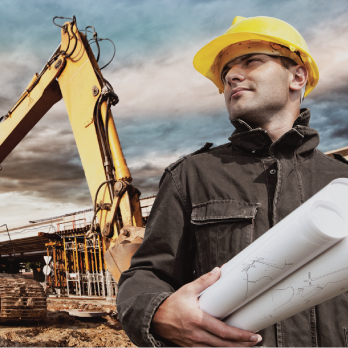 PelicanCorp is proud of their 40 year history in providing software and services to Utilities, Asset owners and the global Before You Dig/One Call industry. Along with their network of partners and active customer base, PelicanCorp's mission is to be the global leader in providing and delivering solutions and services that assist organisations in the protection of essential infrastructure and business continuity. PelicanCorp strive to always provide efficient software solutions to increase awareness, improve information exchange and assist with re-engineering processes to deliver day to day benefits to the industry. Their unique technology platforms are developed through extensive industry knowledge and market experience, making them the premier supplier to the industry including beforeUdig Ireland. The PelicanCorp edge is the unique position performing as a vendor in some instances, providing just the software or acting as end to end solution provider including call centre facilities. They provide the total delivery of a country based OneCall service, including training, education, member services and marketing for damage prevention. They use their own products and solutions to deliver these services and protect their own infrastructure assets so they understand the challenges faced within the Ireland industry. Established in 1983, Murphy Surveys is committed to providing world-class survey solutions cost-effectively, through a combination of highly qualified personnel and the most cutting-edge technologies available. Our Subsurface Engineering Division have a range of services to help our clients accurately determine the location of buried services in the ground. 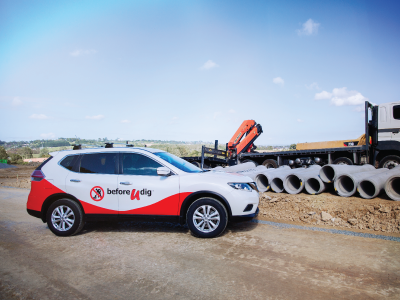 We are proud to be implementing and supporting the beforeUdig.ie service which we believe is essential to help improve the safety of people carrying out digging activity and for the protection and continuity of power, gas, water and telecom services in Ireland.